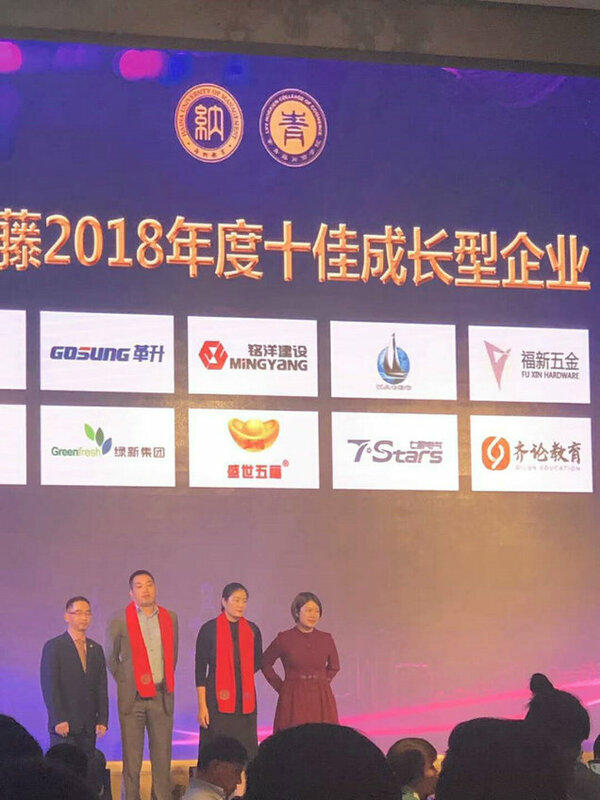 Congratulations Haobo stone on winning the prize of top10 growth companies. 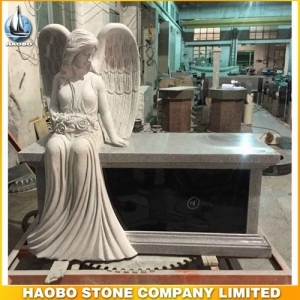 As the one of Haobo stone company team, i am very proud and amazing that we can get the prize. 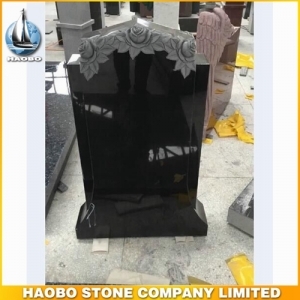 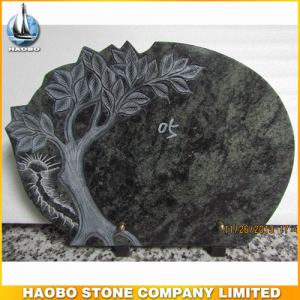 Haobo Stone is a professional stone manufacturer direct supplier since 1996. 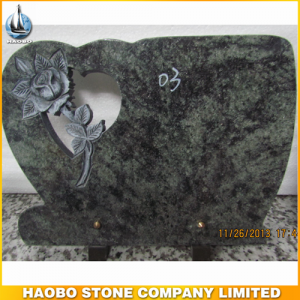 And now the number of employees Haobo stone company has is 300 persons. 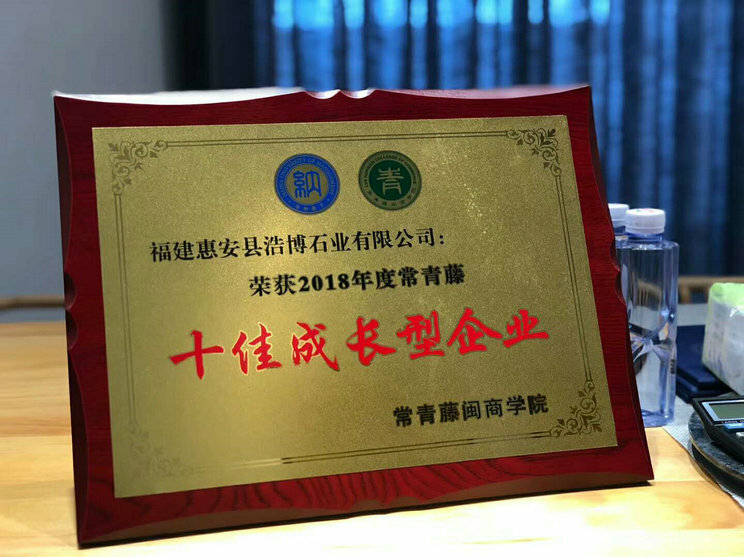 The annual sales volume reaches to ten millions usd. 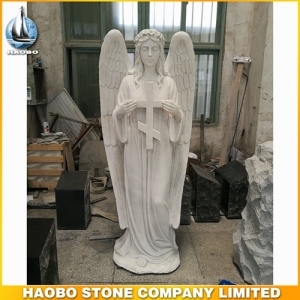 We supply for worldwide countries including American countries, European Countries, Southeast Asia, Mid-east, Australia, etc. 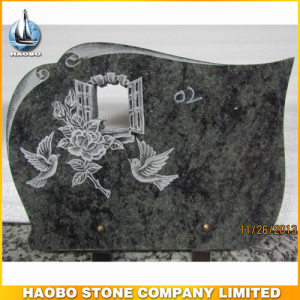 Tony as the owner of Haobo stone company, he touched stone carvings at his childhood, from his learning road, he has very good taste on stone production and design, and see the quality control is the most important factor for a company to compete and servive. 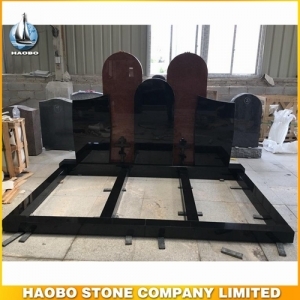 Through decades years' effort, he built Haobo Stone, and make HAOBO developed well, well known from customers' from worldwide countries. 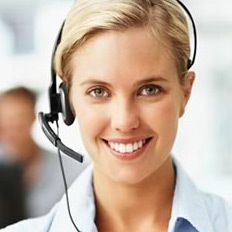 He put the customer's demand in first place, and adopt a humanistic management system to employees. 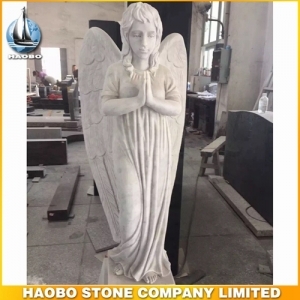 Thanks for our customers' supports all the time.